Most of us think of Willys as being reliable troop movers from an era gone by. 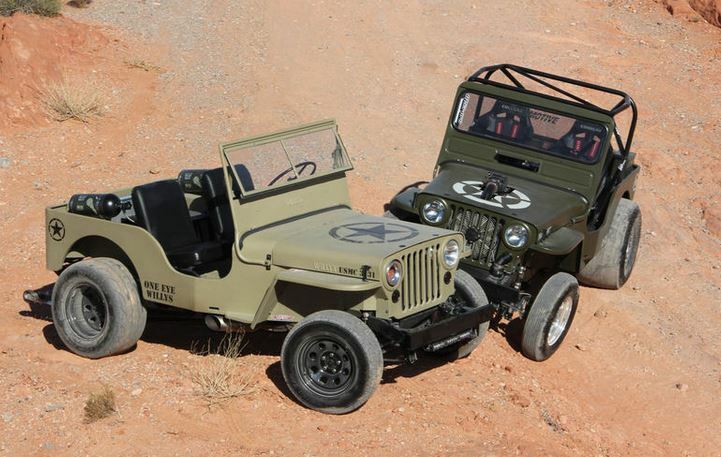 Meanwhile, a pair of veterans turned a pair of the vintage Jeeps into desert terrors. With over 1000 horsepower each, they’re blowing away what comes to mind when thinking about these classics. 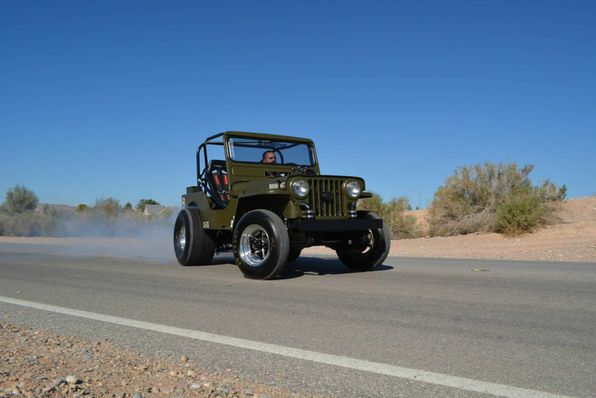 Justin Miller took his 1952 CJ-3A and spent four months to build and four years of tinkering to get to this state. He says that it started as just something funny to do with a friend but became a serious project. One of the hardest challenges was fitting the 427 cubic inches of its supercharged 1600 horsepower LS3 Dart engine into the small bay. 1500cc fuel injection, Dart Pro 1 heads and an Edelbrock intake manifold are just the beginning of the parts list. It also carries a two stage nitrous system as well as upgraded starter, alternator, and a more capable radiator. With its stainless headers in place, it takes up almost every possible sliver of space under the hood. Previous post Could GM’s Plans To Idle US Production Affect Their Plants In Mexico Too?